American president Donald Trump is known for his constant fight with the media. Well, the last time, it was a heated exchange between American journalist Jim Acosta and Trump at a news conference that gained major media coverage. In fact, the clash even had the scheduled White House press pass put to a halt which is said to reinstate very soon. 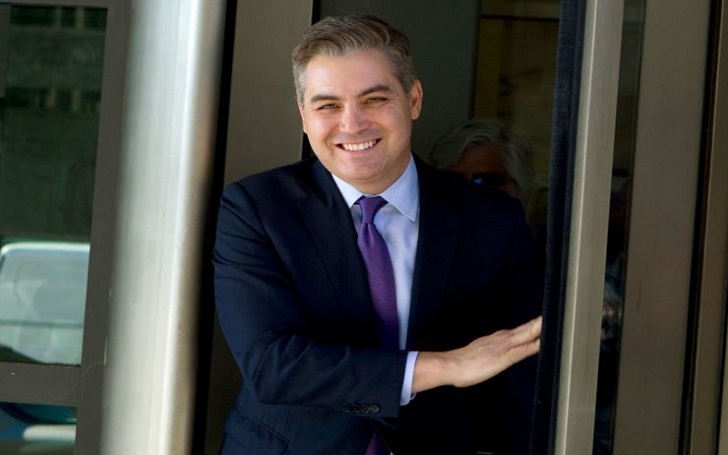 As per the sources, a federal judge has accepted CNN's appeal to temporarily resume CNN's correspondent Jim Acosta's press pass at the White House. Over CNN's victory, Jim Acosta thanked the ruling from judge Timothy Kelly, appointed by Donald Trump, for his decision. In response to the District Court's decision, White House press secretary Sarah Huckabee stated that the Trump administration will reconsider Acosta's pass. It’s not a big deal and if he misbehaves, we’ll throw him out or we’ll stop the news conference.